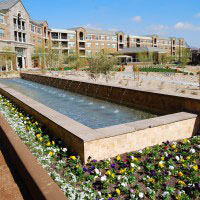 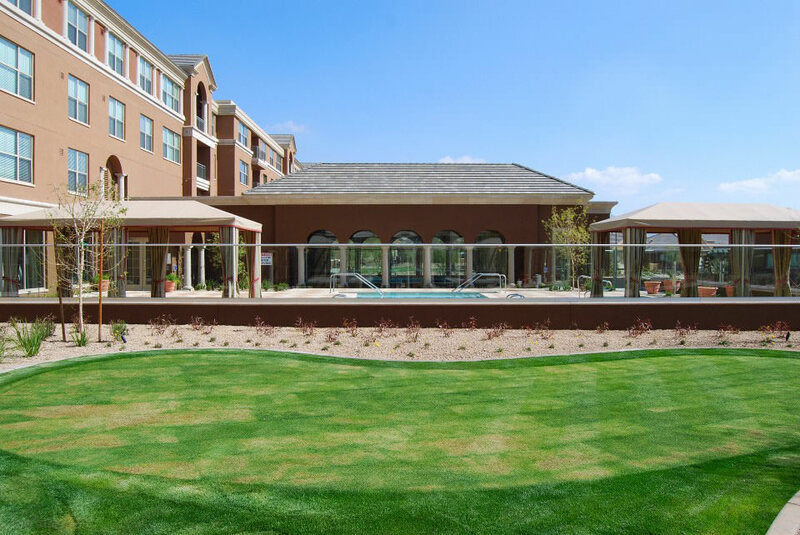 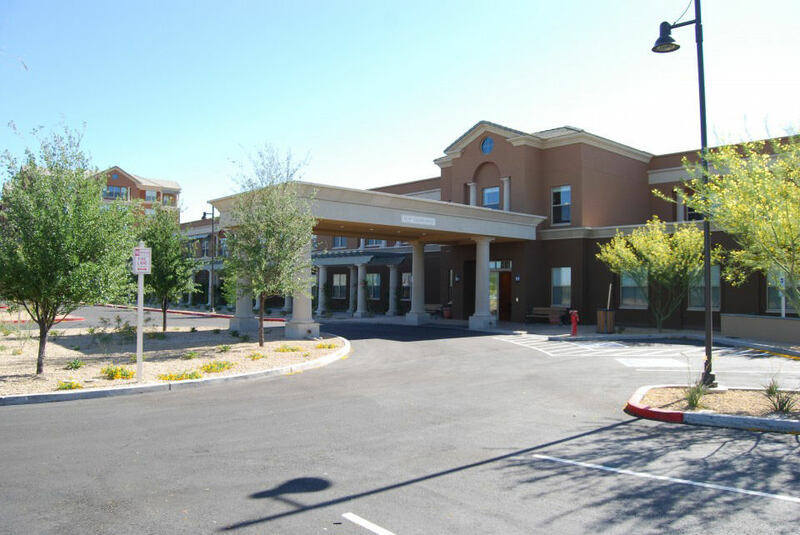 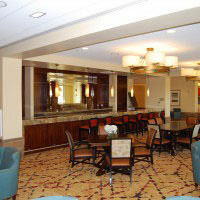 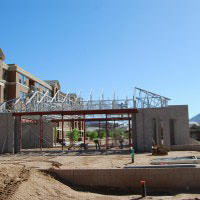 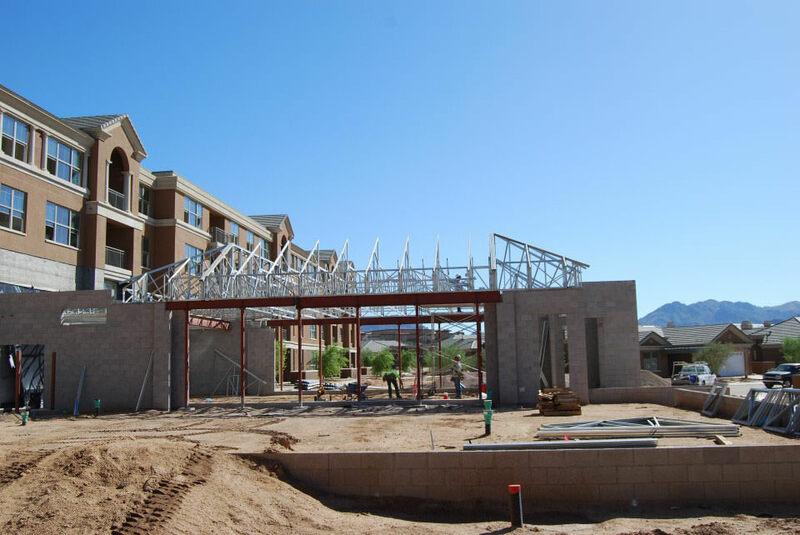 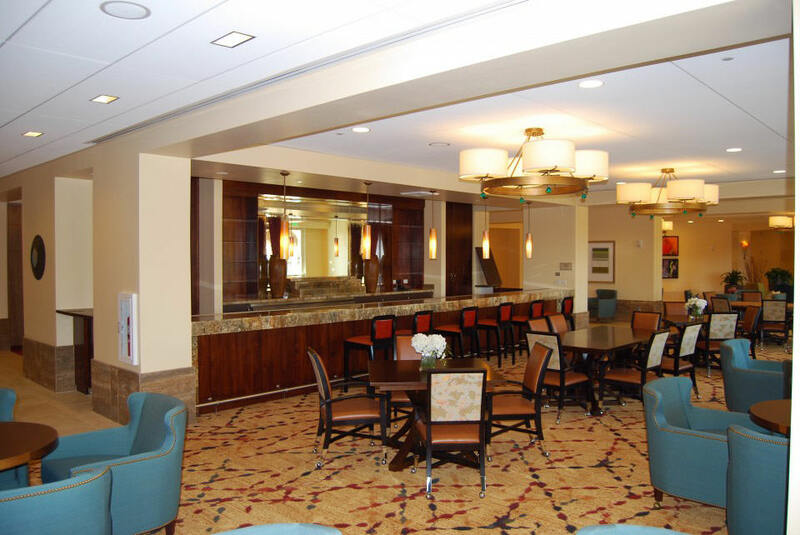 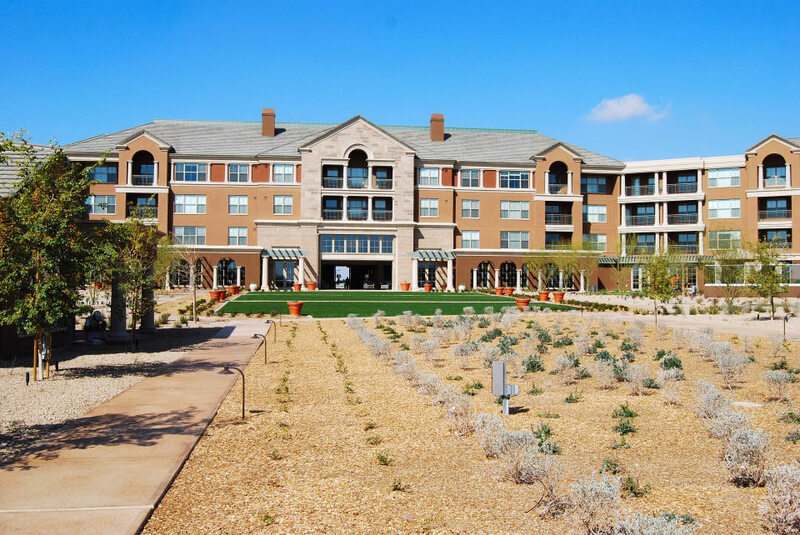 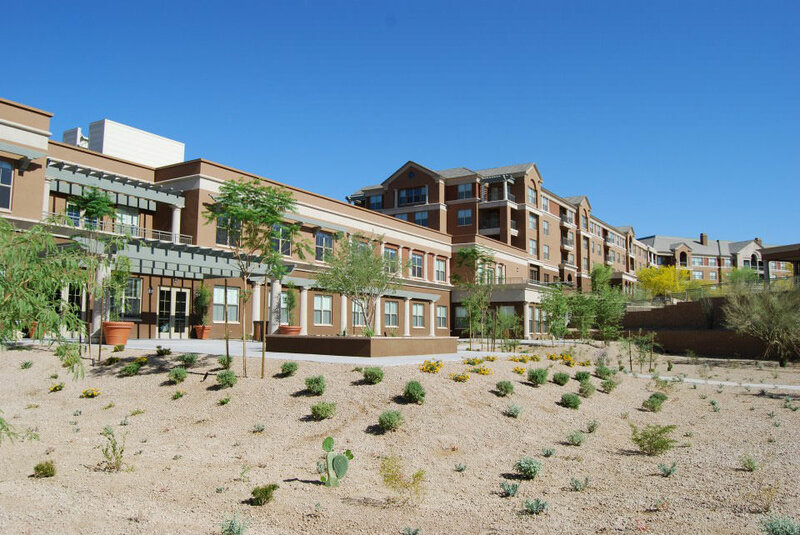 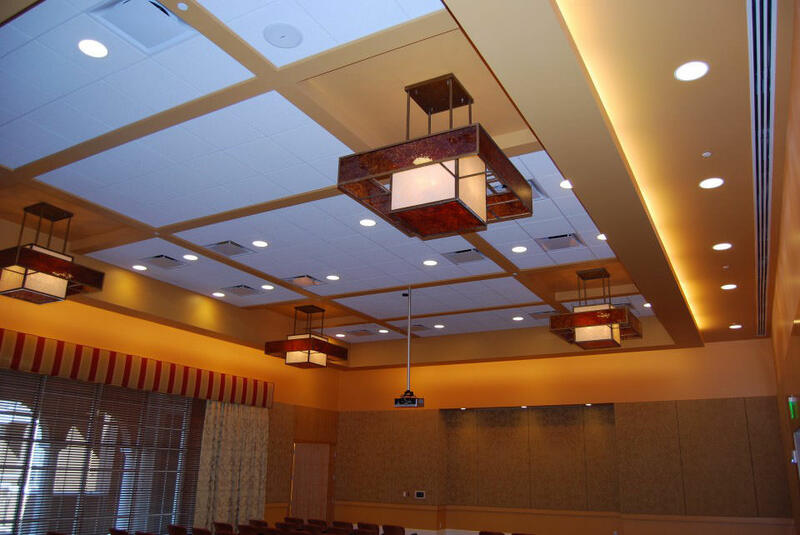 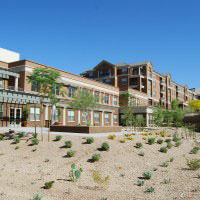 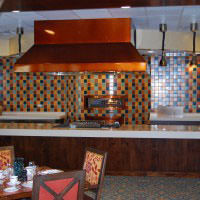 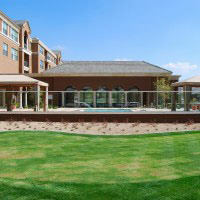 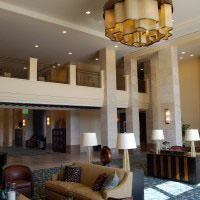 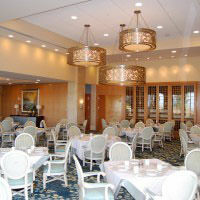 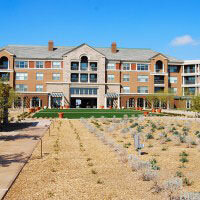 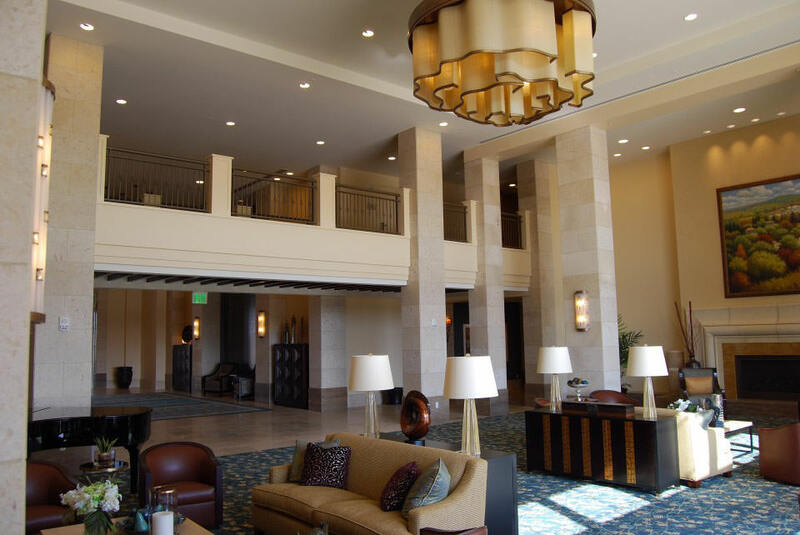 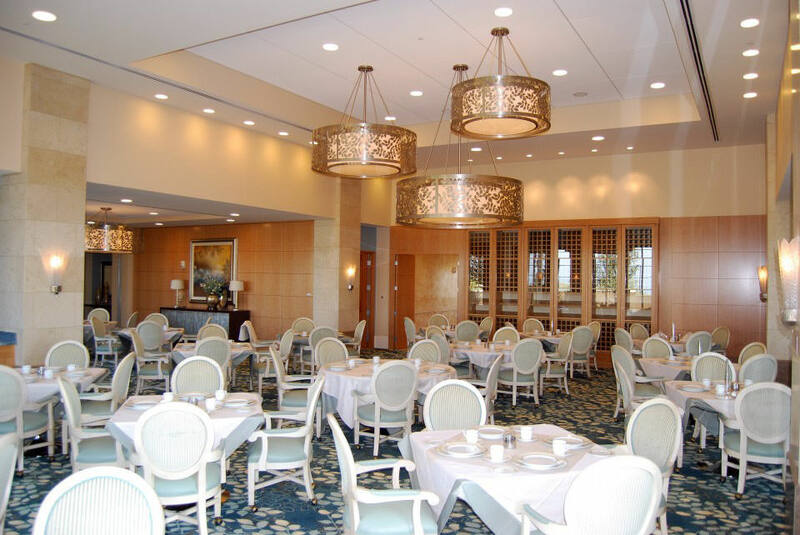 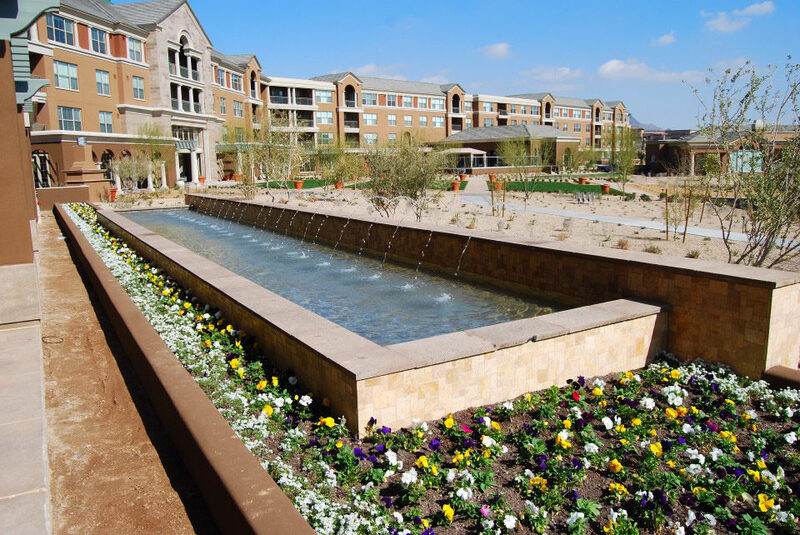 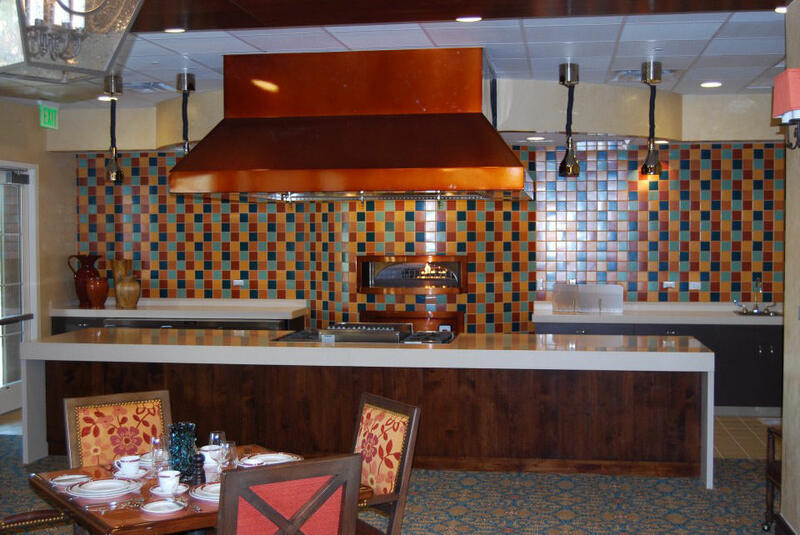 The Vi at Silverstone is a continuing care retirement community in Scottsdale, AZ. 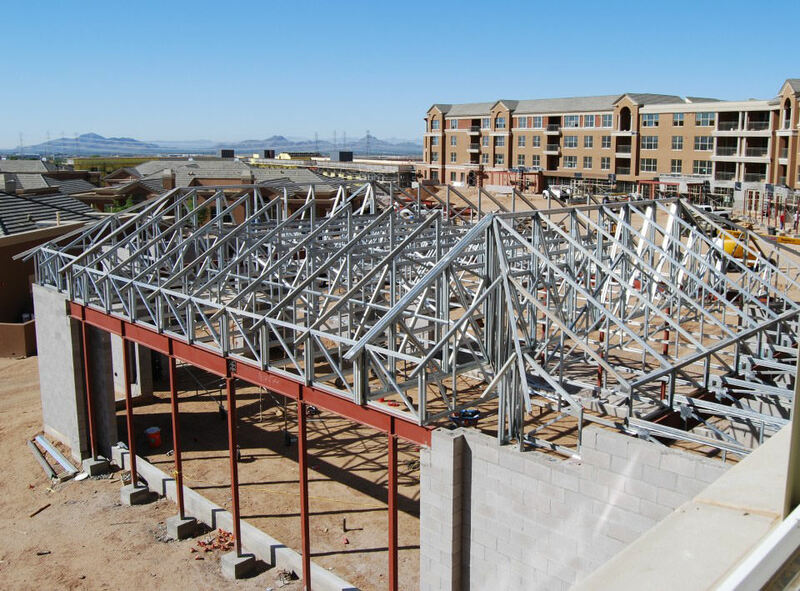 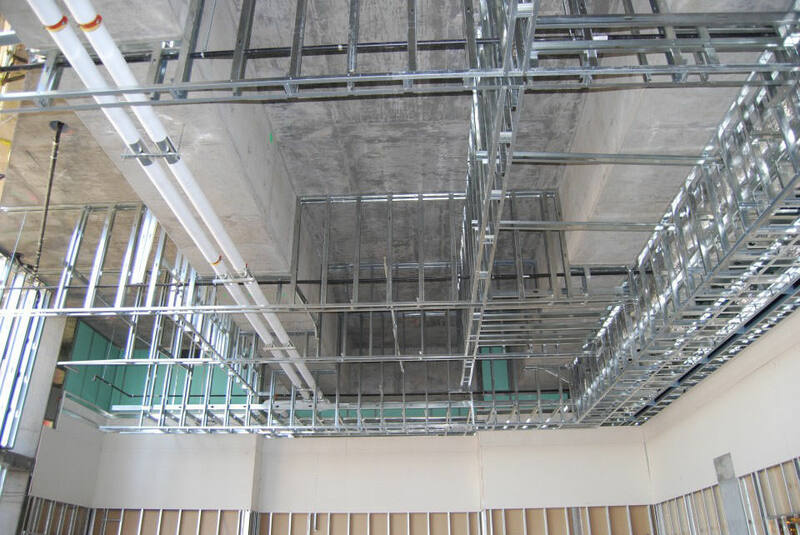 The building features pre-engineered light gauge trusses, light gauge framing at the interior and exterior walls, ceilings, and roof. 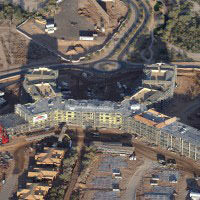 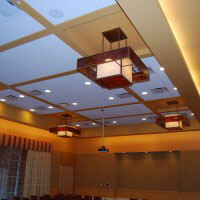 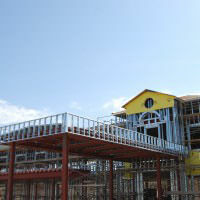 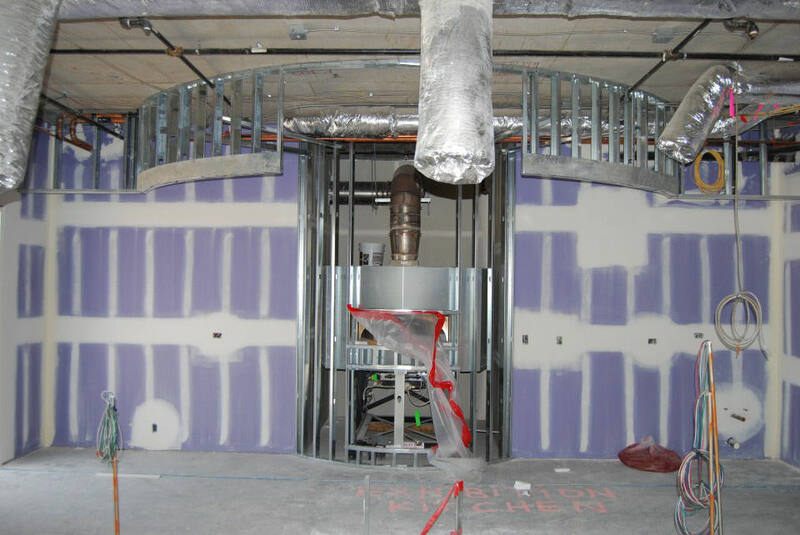 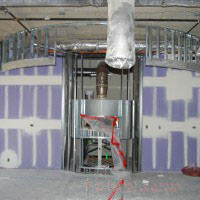 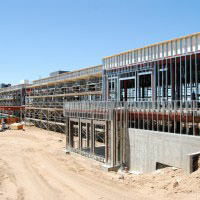 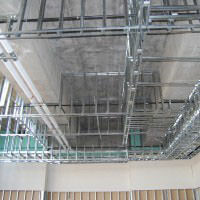 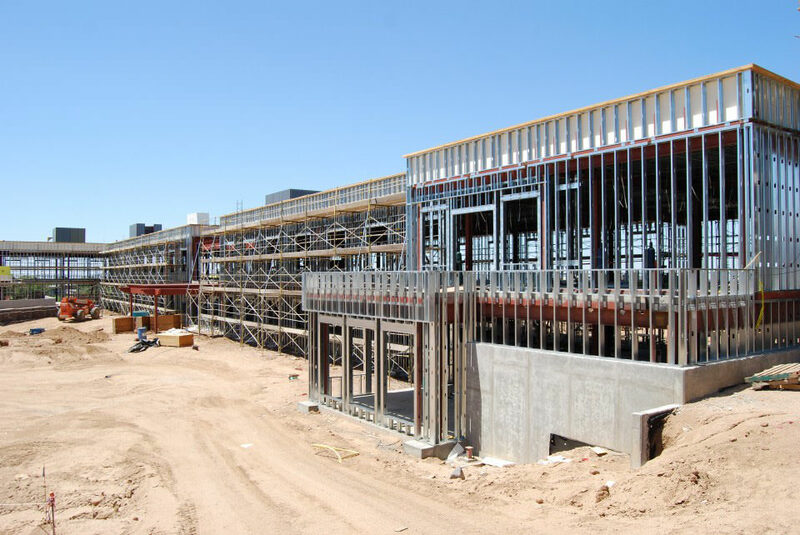 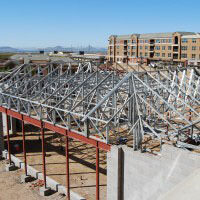 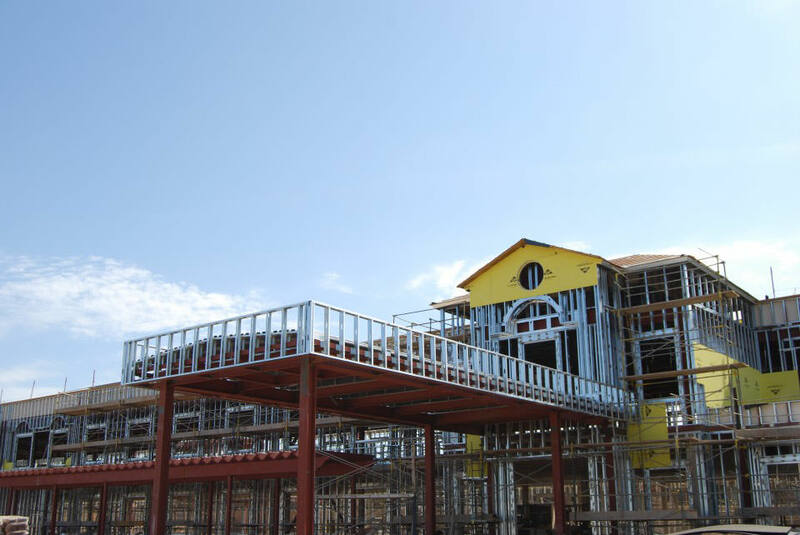 The project consists of a Main Lodge four story 467,857 SF building with 203 units. 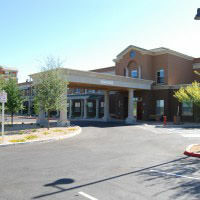 The Care Center is a separate two story 57,194 SF building with 60 units. 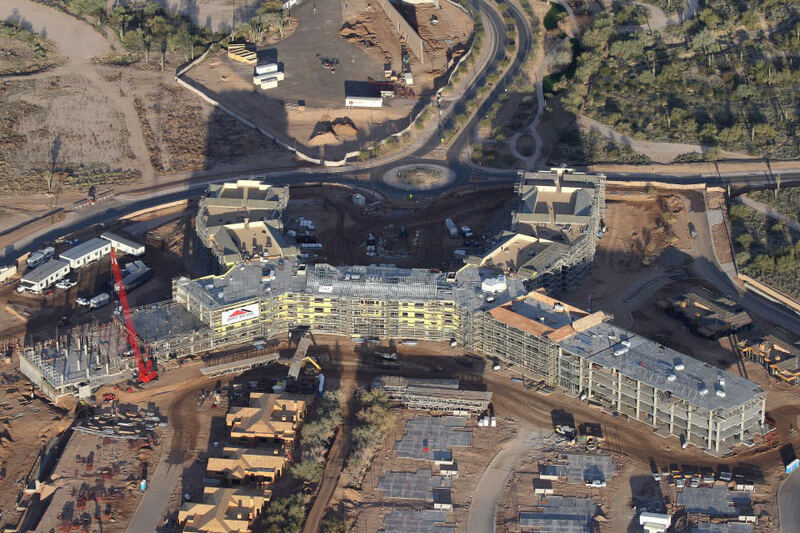 The site also included 67 Villa units.